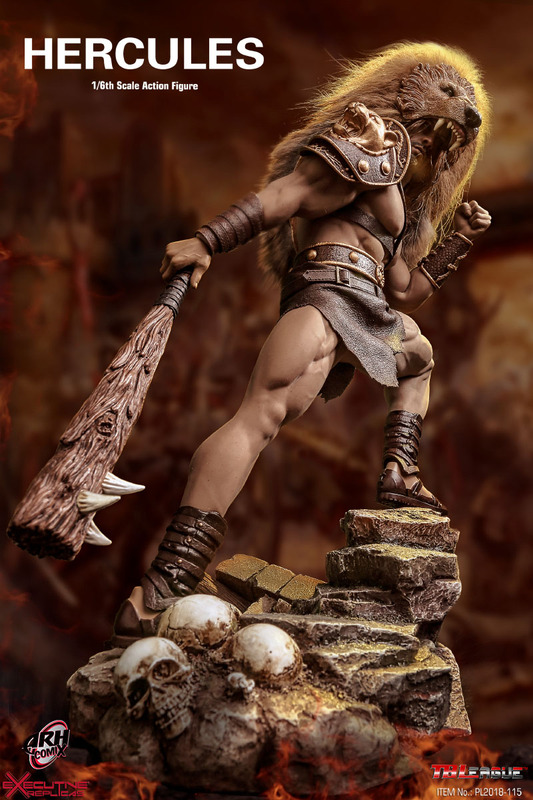 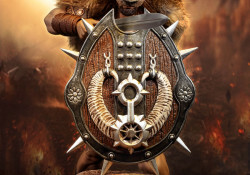 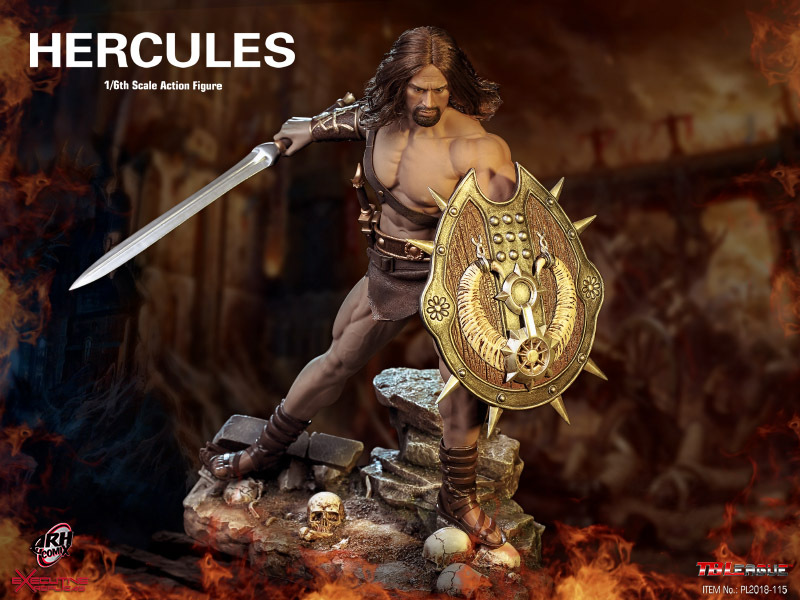 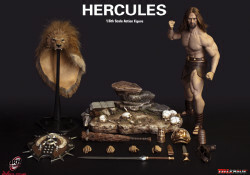 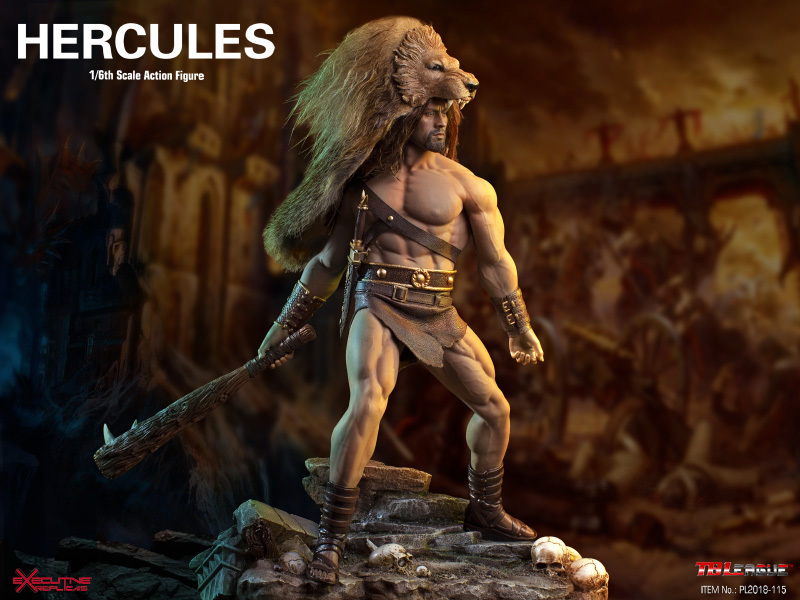 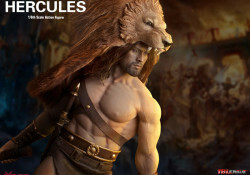 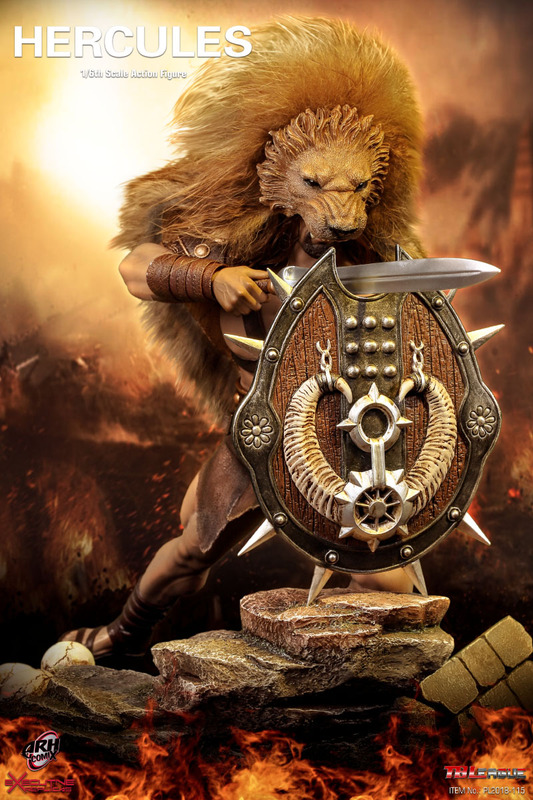 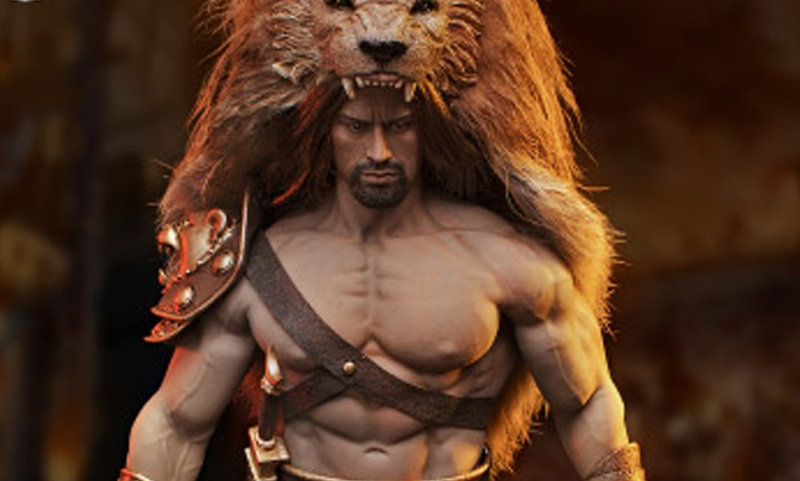 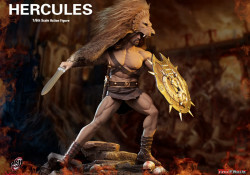 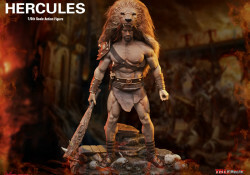 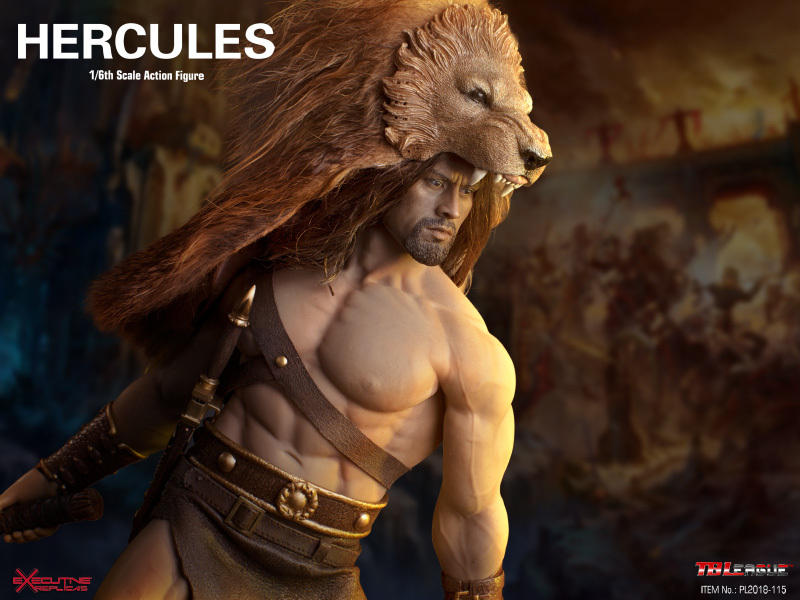 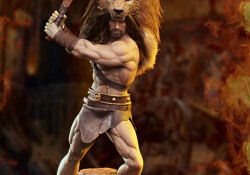 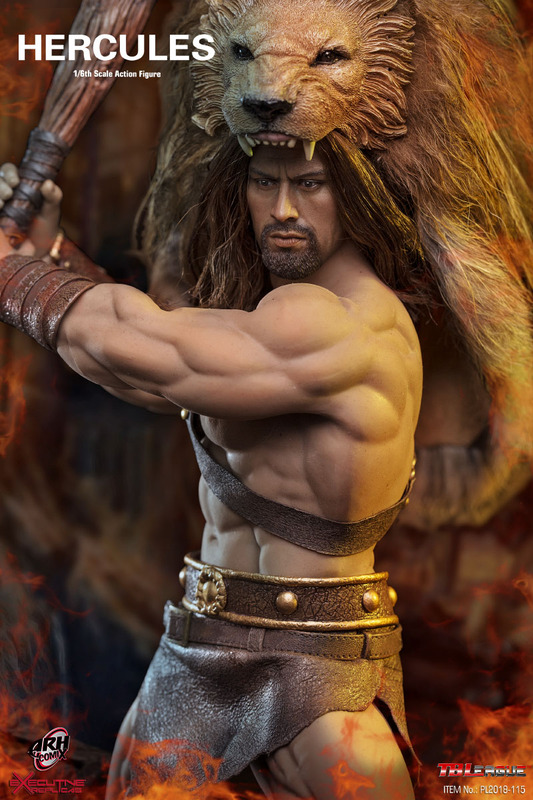 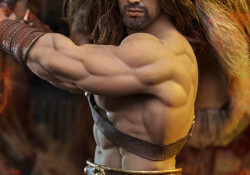 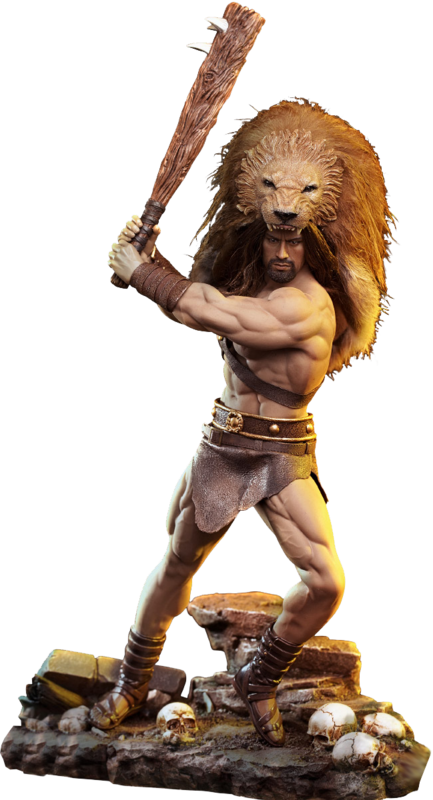 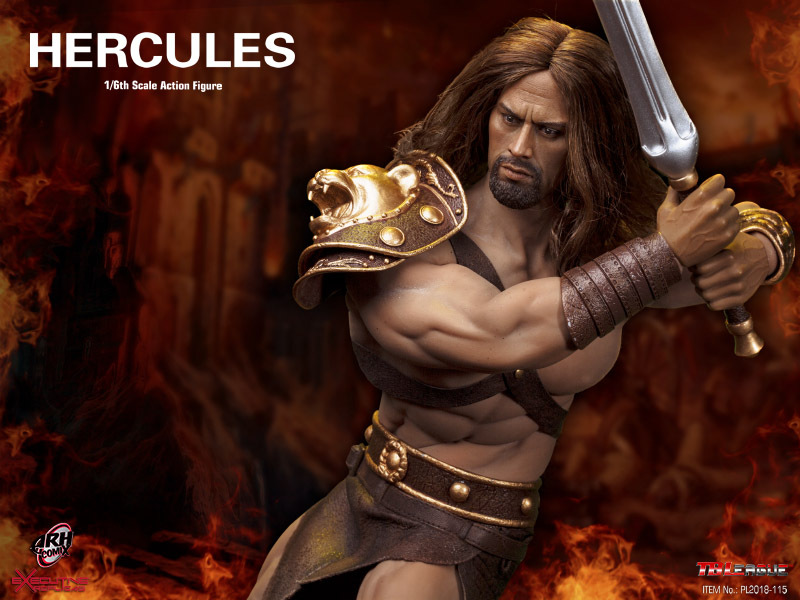 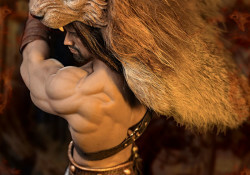 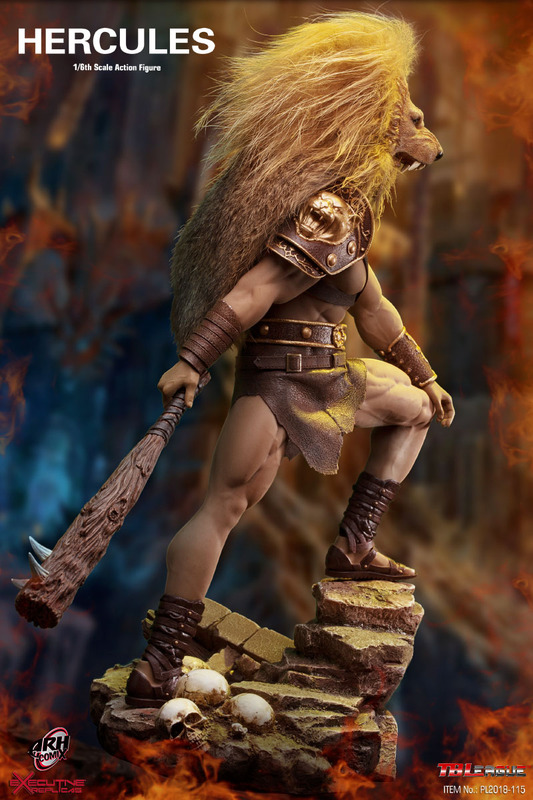 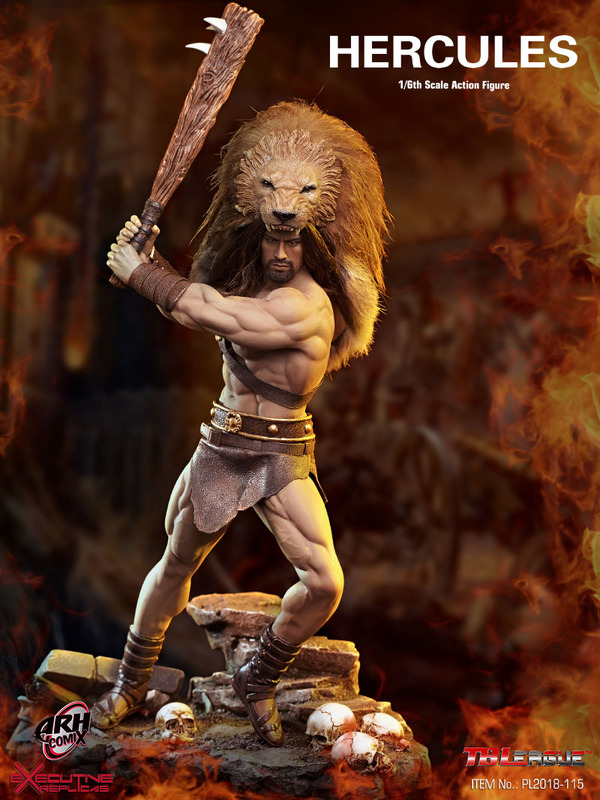 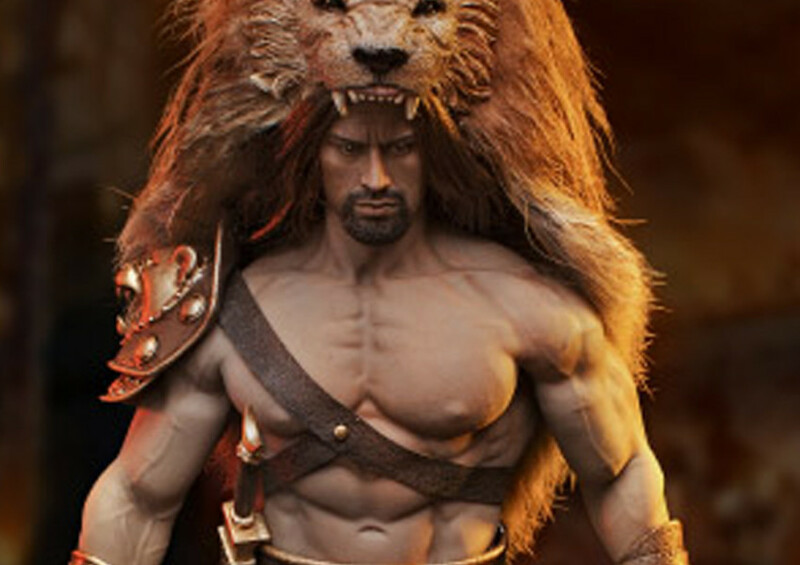 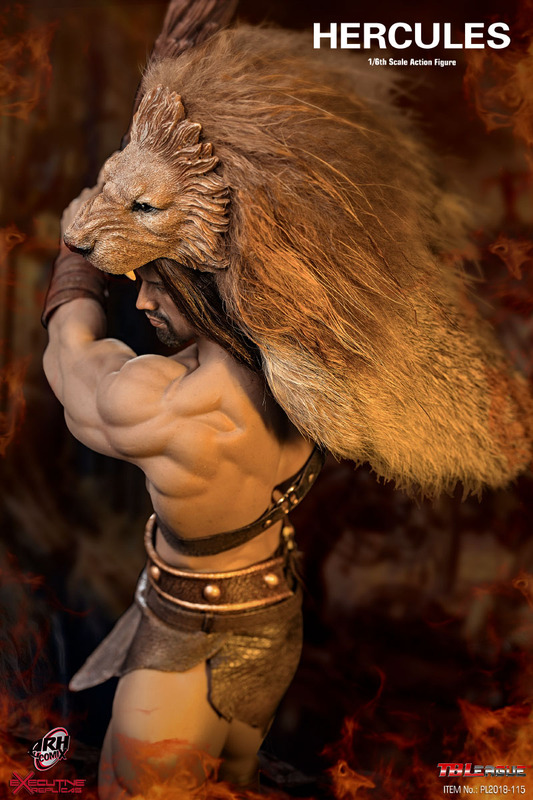 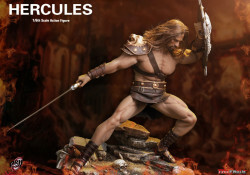 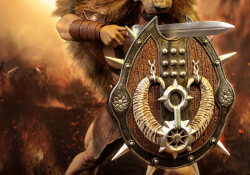 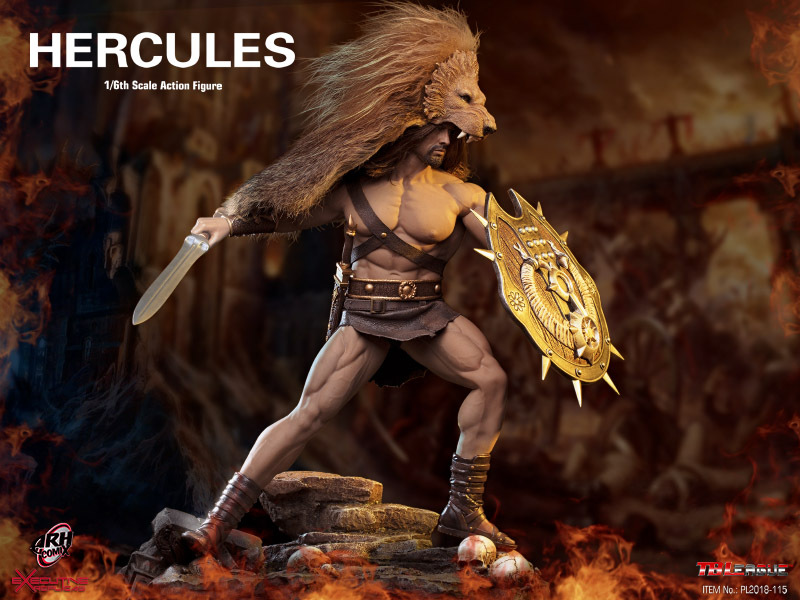 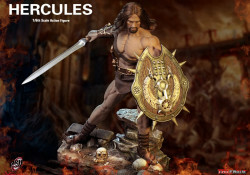 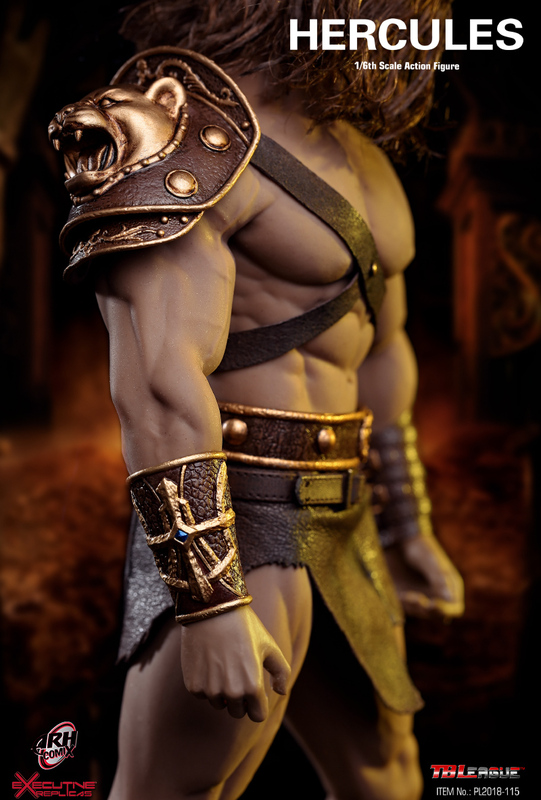 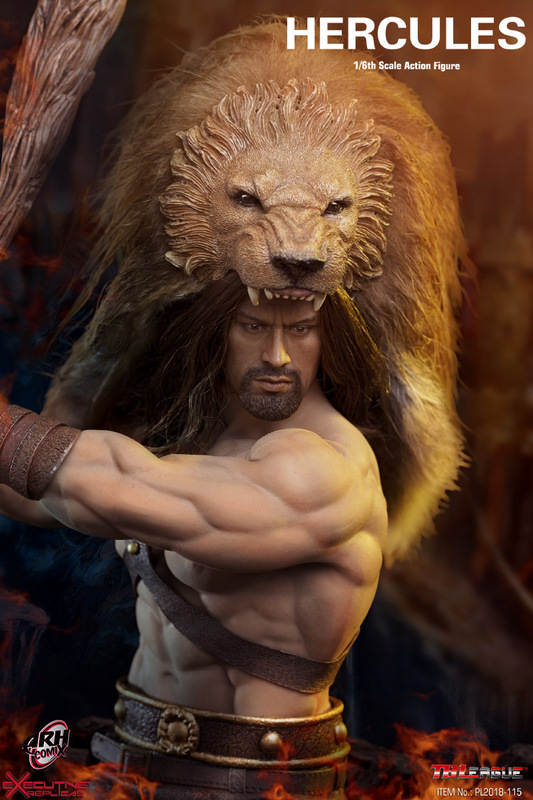 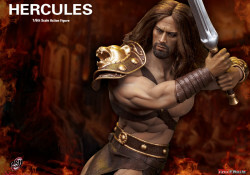 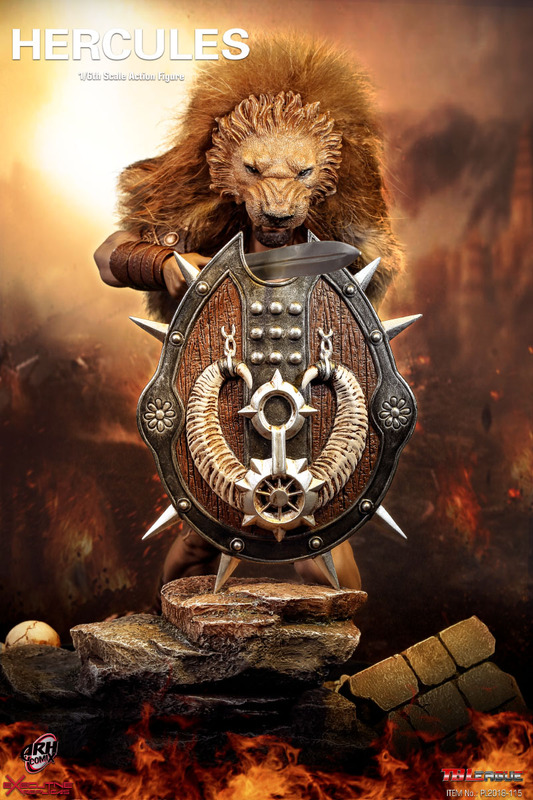 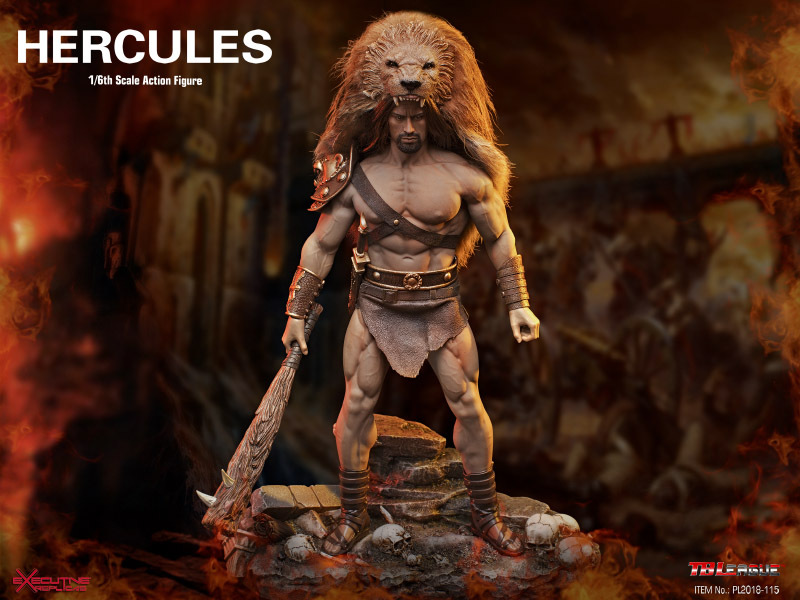 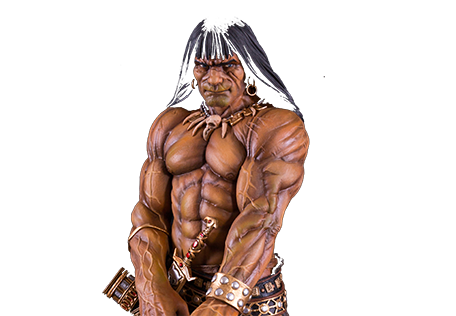 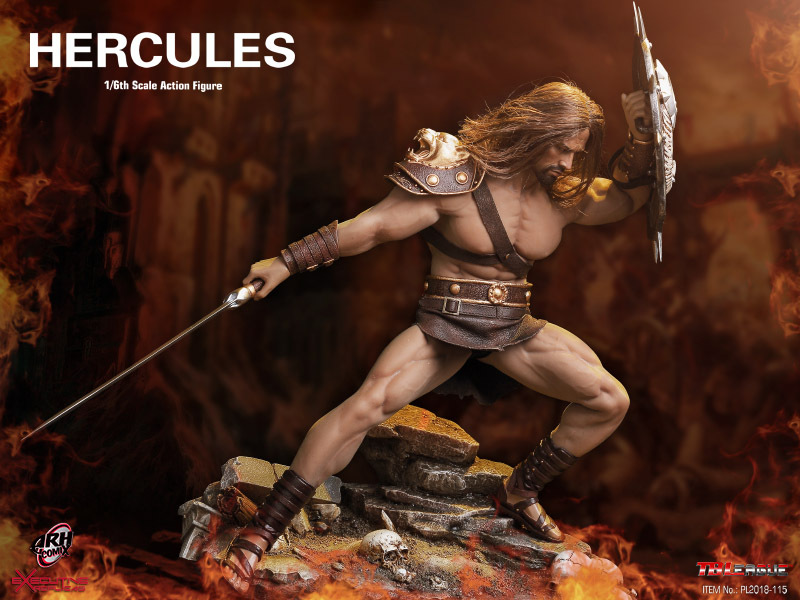 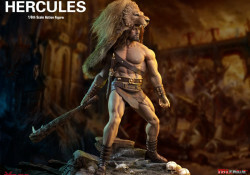 This is a pre-order deposit for HERCULES Action Figure Doll. 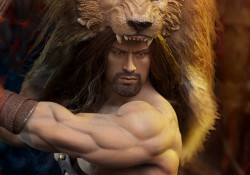 The full price of the product is $156 plus shipping charges. 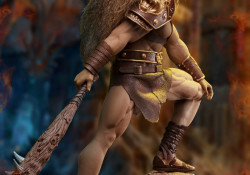 Balance payment will be charged prior to product shipping.